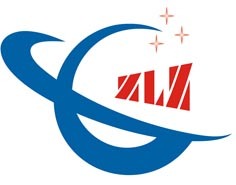 Shenzhen Zhonglianzhan Technology Co., Ltd. is a Chinese manufacturing LED application products company. Specializing in production of high-power LED lighting project type lamps, LED indoor lamps and lanterns and relatered lamps and lanterns category.We can produce products according to your requirements. All our products are in the excellent quality and competitive price. Shenzhen Zhonglianzhan Technology Co., Ltd. Is a professional manufacturer which engaged in manufacturing, researching, developing and selling LED lights.It founded in 2004, our corporation didn't build our own brand in that time and just only Provided processing services for other manufacturers, But in 2007, our processing service range expanded meanwhile have its brand.